When people marry, they typically live together and combine bank accounts to make things more streamlined and simple. But as the family grows, they often begin to branch off into different schools and activities, making things a bit more hectic. However, there are ways to maintain some order in all of this chaos, including visiting a family dentist like the team at Silverman & Associates in Bellmore and Bayside, New York, who specialize in treating patients of all ages. Below, we explain why family dentists just make sense for today's busy households. 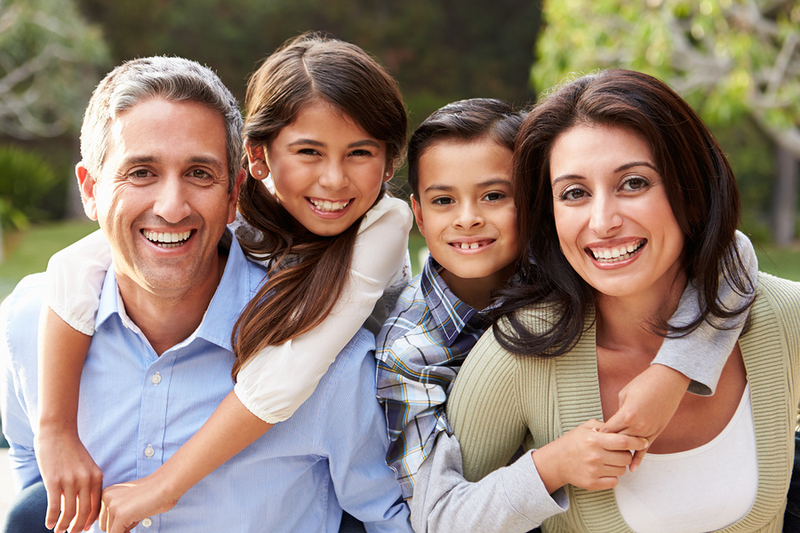 With a family dentist, your entire family's dental records are all in one convenient place. That means there's no need to call several different offices to schedule regular cleanings. Nor do you need to take off multiple days from work or school and spend time driving all over the city. In many cases, the scheduling staff at Silverman & Associates in Bellmore and Bayside can work all of your family members' appointments into one specific day, keeping the rest of your schedule free. As your child grows, their dental needs begin to evolve as well. Likewise, fully grown adults may also find that they need tooth restorations or other repairs done on their teeth. Family dentists see patients from toddlers to seniors, so you don't need to seek out a different dentist each time another family member reaches a new stage in life. That familiarity also helps kids (and dental-phobic adults) feel more comfortable when it's time to visit their dentist; knowing that the office's staff and procedures remain the same can have a calming effect. You can be assured that by choosing a family dentist, each of your family members' unique dental needs will be appropriately addressed. This is because family dentists like those at Silverman & Associates have received specific training for each stage of life, giving them a unique advantage over dentists who only see pediatric or adult patients. If you're ready to simplify your life with a family dentist, contact Silverman & Associates to schedule an appointment with one of our team members today! We have convenient locations in both Bellmore and Bayside, New York. Dial (516) 781-9700 for Bellmore, and (718) 225-0515 for Bayside. Orthodontic appliances are a great solution! 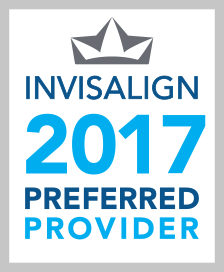 Your Bayside and Bellmore, NY, family dentists offer Invisalign, a clear dental appliance. The aligners are custom-made transparent trays that fit over teeth instead of being cemented or bonded, like metal braces. Unlike traditional braces, Invisalign is discreet. 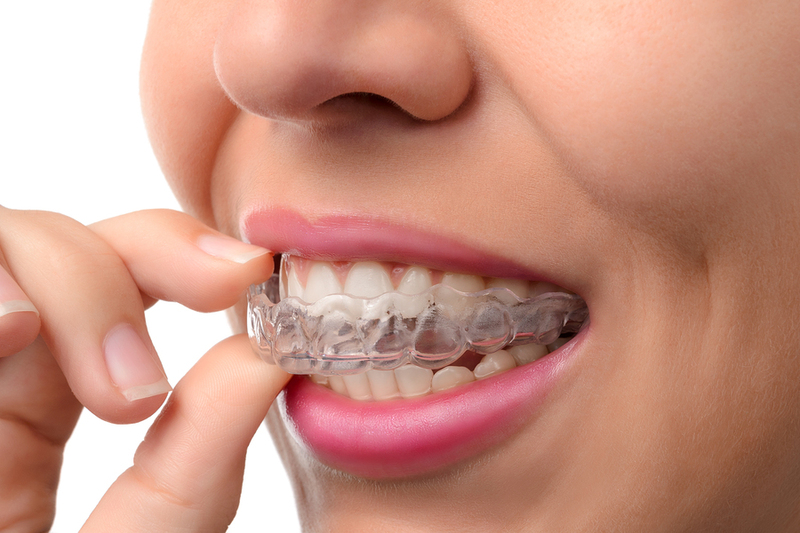 Invisalign consists of clear aligners. If a patient has minor tooth imperfections, like slightly crooked teeth, small gaps, or improperly positioned teeth Invisalign is a great option. Invisalign works by applying forces to each tooth to place them in their proper position. The clear, flexible plastic is custom-designed using a specialized software. It is convenient for adults and teens. The treatment can take anywhere from a couple months to a couple years depending on your dental needs, and consists of trays that fit your upper and bottom teeth. Trays should be worn for a minimum of 22 hours per day and can be removed if you have an event, but that's unnecessary since they're invisible. Removable: This orthodontic appliance is removable to clean teeth, which improves oral hygiene. Discreet: This invisible orthodontic treatment is important for social occasions, like weddings and proms. Diet: Diet modifications are necessary when you have metal braces, but there aren't any food limitations for clear aligners. Comfort: They are made of a thin, flexible material that doesn't irritate oral soft tissues of the mouth. Teeth-Grinding Protection: They can also be used as night guards to protect teeth from excessive wear, teeth-clenching, or teeth grinding. For more information about Invisalign, contact your family dentist at Silverman & Associates today! If you have gaps in your smile, chances are you have thought about closing them and restoring your teeth to what they once were. With dental implants, you can do just that. But how do dental implants work and how can your dentist help? Learn more about dental implants and their numerous benefits with your dentists at Silverman & Associates University Dental Family Dentistry with locations in Bayside and Bellmore, NY. If you have one or more missing teeth, dental implants can help you fill in your gaps. 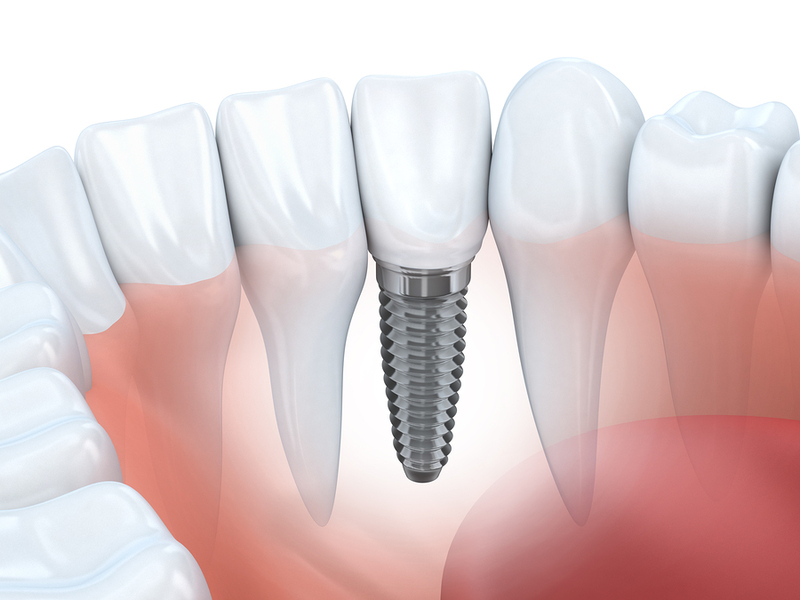 Dental implants replace a single tooth using one implant in the area of the tooth’s socket, then attaching a prosthetic tooth to the implant itself. Several missing teeth in a row may benefit from a dental bridge held in place by an implant on either end. Implants can also replace all the teeth on an arch by holding an implant-supported denture in place. Before you consider dental implants, you should consult with your dentist to ensure that you are a good candidate for this procedure. 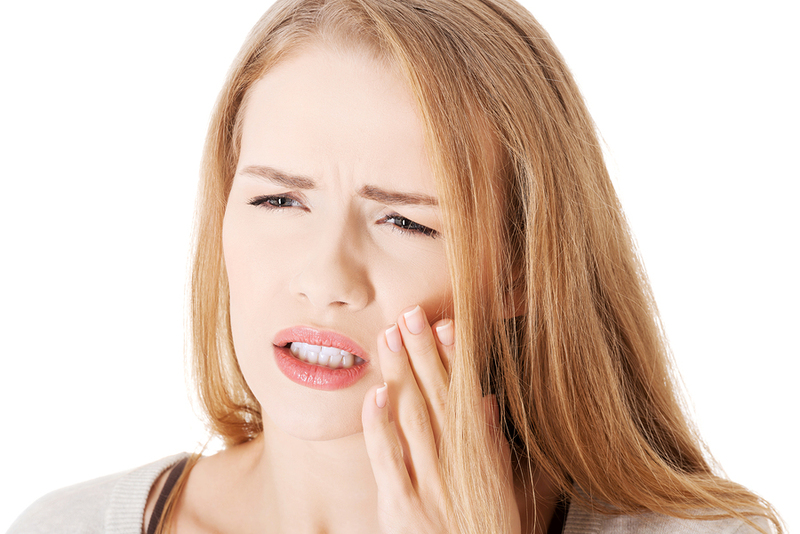 Missing teeth cause bone atrophy, a process where the bone under the gums lacks stimulation and begins to break down. In order to successfully support an implant, your jawbone should have minimal atrophy. Patients who have significant bone atrophy may require bone grafting treatments prior to receiving a dental implant. Additionally, you should have a strong at-home oral care routine to ensure that your implant and natural teeth remain free from teeth decay and gum disease. What can I expect during the implant process? The procedure to complete a dental implant takes place in two phases. The first phase will involve meeting with your dentist to prepare your mouth, taking an impression of your existing teeth, and the surgical procedure to place the implant. The implant will heal and integrate into the bone over the course of several months. After the healing period, your dentist will reopen the gum tissue over the implant and permanently place a prosthetic tooth to fill in your gap. Dental implants can last a lifetime with the proper care. For more information on dental implants, please contact Silverman & Associates University Dental Family Dentistry with locations in Bayside and Bellmore, NY. Call (718) 225-0515 to schedule your appointment at the Bayside office or (516) 781-9700 to schedule your appointment at the Bellmore office today!